Can you handle the behaviors of a Siberian Husky? Many people fall in the love with the husky dog breed because of their beauty and crystal blue eyes, but not everyone is ready to deal with the various strong personality traits and behaviors of these wolf-like dogs. They have a unique character and one of the behavioral traits of a Siberian Husky is stubbornness. It is difficult to have them obey. The behavior of a Siberian Husky dog is different from the behavior of other dogs. Husky dog behavior is somewhat independent. They are intelligent, very alert and have a strong sense of freedom. Huskies are light on their feet, very playful and can be great companions, but before you make the move, make sure you have considered whether the behaviors of Husky dogs will suit your household. 1. Stubbornness: Husky behaviors may not always be easy to handle and stubbornness is one of them. Huskies are renowned for being stubborn and they surely have a mind of their own. 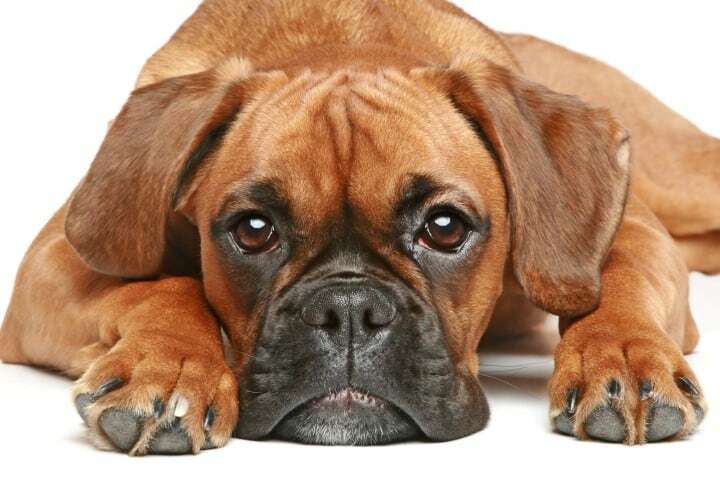 Expect days where your dog will not obey at all, and common commands such as “sit” may appear completely foreign to your dog. Huskies may not always come when you call either. However there are plenty of examples of well trained Husky dogs, so a well behaved Husky dog is certainly possible. 2. Exercise: Husky dogs display a playful behavior which makes ownership very rewarding. They are light, fast and nimble, and they need plenty of exercises to keep them happy and entertained. Husky dogs are pack dogs, so it takes more than just the average walk to keep them at their best. They love the outdoors, and they are generally well behaved around other dogs. 3. Highly intelligent breed: The Siberian husky dog is a very intelligent dog breed with unique behaviors. They need to be mentally stimulated just as much as they need physical exercise. With the right amount of training, Husky dogs can learn an incredible amount of things which makes them an interesting dog be around. 4. 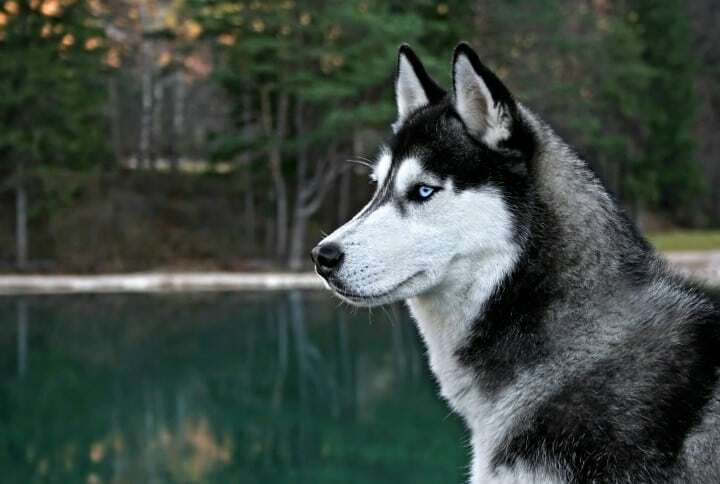 Gentle nature: Gentle nature is probably the best personality trait of Siberian Husky. They love to cuddle and to play a lot with their owners. One other interesting character trait of the Husky dog breed is that they do not bark, but they haul, which can be a nuisance to neighbors and other people around. Husky dogs are very clean and don’t need huge amounts of food, which makes them relatively low maintenance dogs, minus the big exercise part of course! 5. Strong sense of Freedom: Husky dogs are very independent and their behavior displays a strong desire for adventure. They will do anything they can do to escape, whether it is to dig themselves out or simply jump the garden fence. Be prepared for continual attempts, and if they escape once, and if you are lucky enough to get them back in one piece, they are likely to try again. Did you learn some unique Siberian Husky dog behaviors? The Husky dog breed has some unique behavioral traits, and if you decide to get one, it will truly change your life. They are smart and gentle with people, but they need a lot of exercises. So if are not an outdoor type, it probably isn’t the right match for you. Also, their strong sense of freedom is well worth noting, so do carefully consider whether these strong Husky behaviors and traits are something that suits your lifestyle.